Getting a pre-approval letter makes you a more desirable buyer. Congratulations on deciding to buy your first home! You must already have some idea of the type of property you want and in what neighborhood. Before you take the exciting step of looking at houses with your real estate agent, you can get a pre-approval letter -- a document showing that you already have access to a loan. This document gives you a leg up on any other buyers who may be competing against you for the same property. The first step in buying a house is shopping for a loan, which tells you how much home you can afford based on your down payment, credit rating, income and monthly payment. 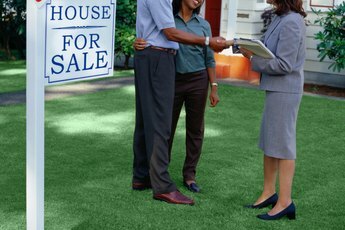 A lender can document your ability to pay in a pre-approval letter, which makes you a better buyer in the eyes of sellers for several reasons. You have independently verified financial qualifications; you can obtain a mortgage from the lender who gave you the letter; and the closing period is shorter because there’s no wait for loan application processing. 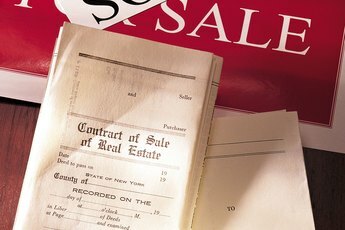 A pre-qualification letter is similar to a pre-approval letter in that it lays out what buyers can afford to pay. However, it relies only on buyer statements with no independent verification. It's easier and faster to get because it is only an informal estimate. 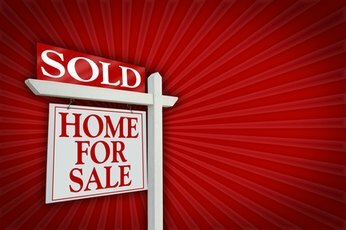 After the buyer chooses a home, the lender must now go through the lengthy process of documenting a buyer’s ability to pay. A pre-approval letter is preferable because the lender goes through this documentation step before you make an offer. Getting a pre-approval letter involves meeting with a loan officer and filling out a loan application. You will have to provide proof of your income and financial situation through documents such as pay stubs, tax returns and bank account statements going back two years. You can include other sources of income as part of the calculation, such as commissions, Social Security payments, alimony and child support. However, they must be reliable and must have acceptable sources of documentation. After analyzing all the paperwork, the lender puts the loan terms in the letter. Pre-approval letters can differ in what they contain and how they look. They are not binding, do not follow any legal format, and are honored only by the lender who issued them and not by other financial institutions. At minimum, the letter describes the loan program for which you’re approved, the sales price and the loan amount. It also states any conditions necessary for the loan such as a satisfactory purchase and sales agreement, an appraisal, and possible changes based on the buyer’s financial situation. It may state an expiration date, though this is easy to extend with updated documentation like the latest pay stubs. An agent of the lender must sign and date the pre-approval letter. 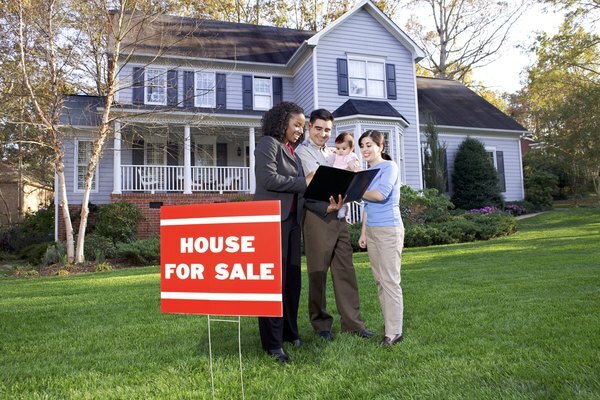 When Should You Sign a Trust Deed When Selling Your House?